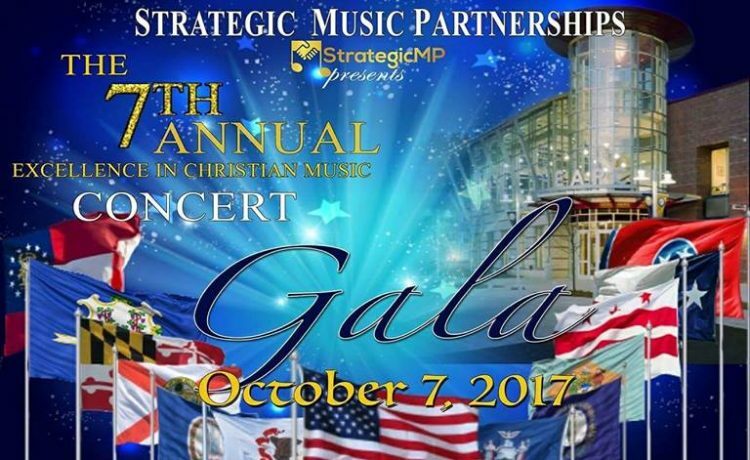 Strategic Music Partnerships, the nonprofit parent organization of The Excellence in Christian Music Academy, will disburse 250 sponsored tickets allowing senior citizens to attend The Academy’s 7th Annual Concert Gala at no cost. The Concert Gala takes place on Saturday, October 7, 2017 at 6 p.m. at THEARC Theater, 1901 Mississippi Avenue, SE, Washington DC. Tickets were sponsored by partners who uphold the commitment to inclusiveness and diversity within our community. This year’s theme – Excellence That Inspires Music Arts – pays tribute to the mission of Strategic Music Partnerships. Local organizations in DC, MD and VA will aid in distributing tickets to local senior citizens. Strategic Music Partnerships is a newly formed nonprofit in Prince George’s County, Maryland. The mission is to work in partnership with its members; creating content that educates, informs and inspires music arts. The organization strives to provide entertaining and enlightening experiences to underserved populations in an effort to impact lives and brighten futures. 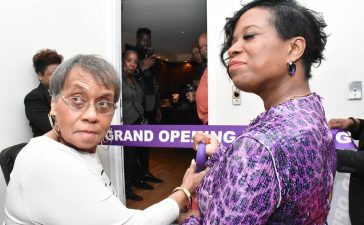 Key organizational partners and sponsors support programming events developed to make our community of youth and senior citizens happier, spark creativity and encourage us to some form of exercise. Excellence In Christian Music Academy, and its Concert Gala is established to equip music artists with the tools necessary to be successful in the music industry. It recognizes aspiring candidates who have become well-versed in its comprehensive training program concerning the business of music. 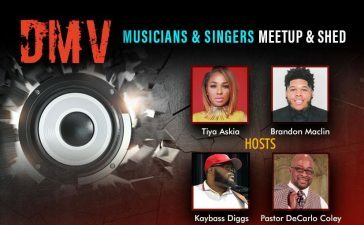 Concert Gala guests will enjoy a full evening of inspiring performances featuring the best Independent Christian Music Artists throughout the United States. 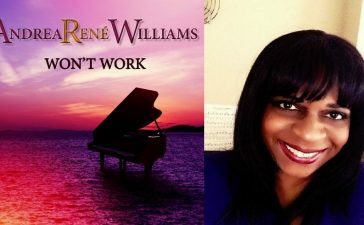 Some of this year’s talent includes Stellar Awards-Nominated Eva Sabiniano, a 19 year old Filipino American, unsigned Christian artist, songwriter and executive producer. Sabiniano is founder and President of Born To Praise Ministry, a nonprofit organization helping needy children. During our Concert Gala, The Office of Maryland Delegate Valderrama will present Ms. Sabiniano with a House Resolution for her exceptional accomplishments. They include philanthropist, since age seven, and recognition as the first Asian Filipino to perform at the BET Dr. Bobby Jones Gospel Show. The special guest host, Tracy Morgan, is a Stellar Awards-Winning Broadcaster and Syndicated Radio Host at Rejoice Musical Soulfood. The Executive Director of Strategic Music Partnerships is Henry Harris. 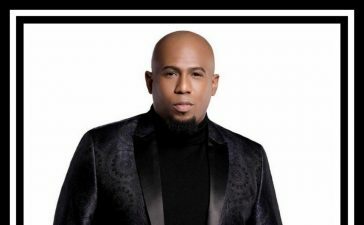 Harris, a veteran, is recognized as an expert music industry professional, educator, community activist and former president of the Stellar Awards Gospel Music Academy Advisory Board. Ticket proceeds benefit the mission of Strategic Music Partnerships.